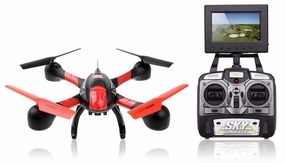 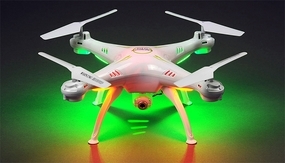 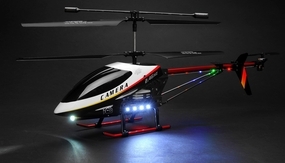 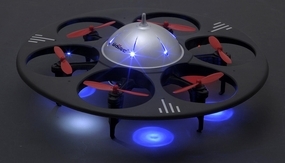 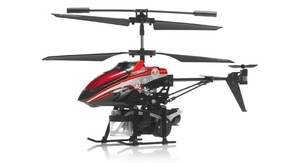 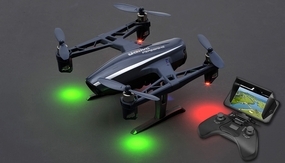 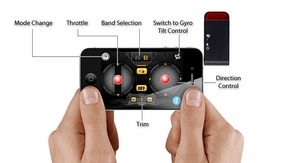 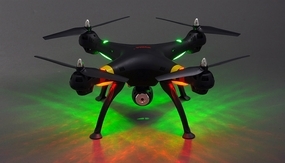 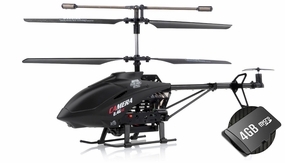 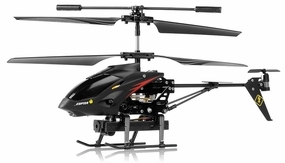 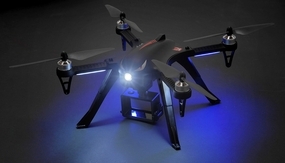 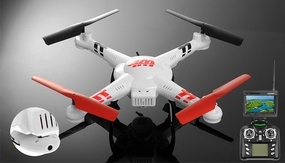 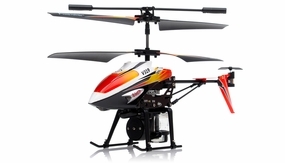 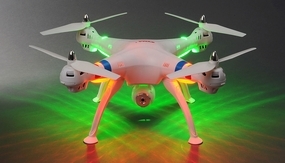 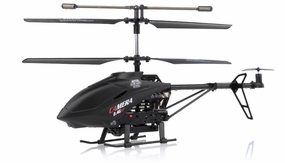 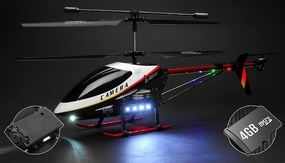 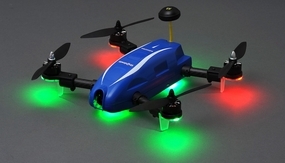 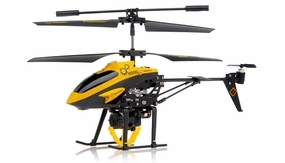 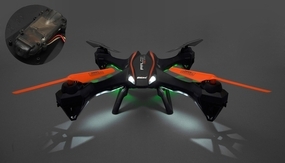 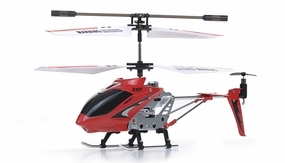 The perfect gift to give this year is a remote control helicopter or UAV drone! 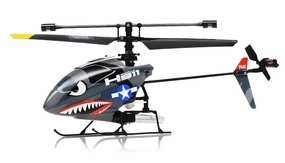 These are perfect for beginners and advanced pilots! 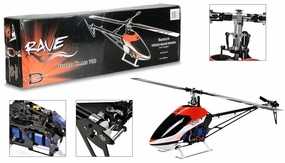 Nitroplanes' main focus is on developing the world's best radio remote control planes but occasionally, we present something new such as these awesome remote control helicopters for our fans. 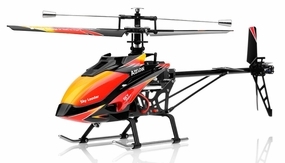 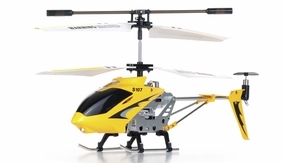 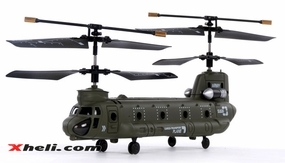 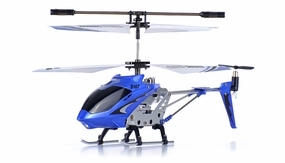 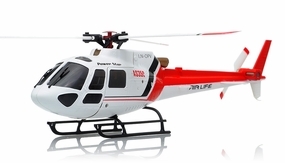 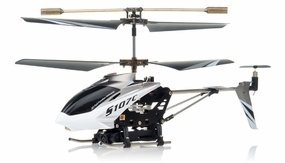 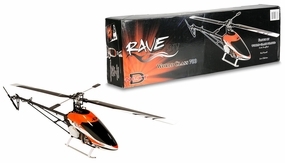 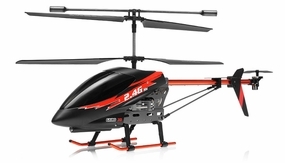 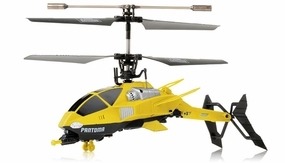 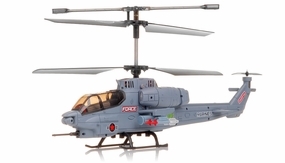 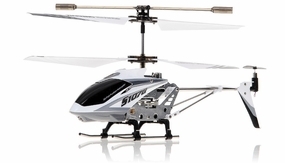 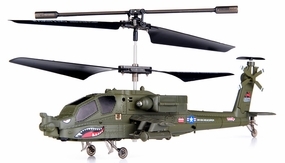 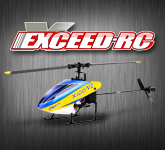 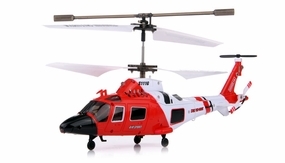 Check out our extensive collection of the world's finest RC helicopters. 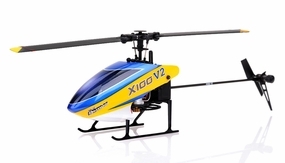 For even more selections and possibly better deals on rc helicopters, visit our sister company XHeli, the ultimate online store for the best RC helicopters.